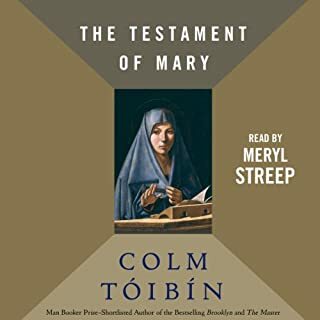 Colm Tóibín's New York Times best-selling novel - now an acclaimed film starring Saoirse Ronan and Jim Broadbent, nominated for four Academy Awards including Best Picture - is "a moving, deeply satisfying read" (Entertainment Weekly) about a young Irish immigrant in Brooklyn in the early 1950s. Eilis finds work in a department store on Fulton Street and, when she least expects it, finds love. Tony, who loves the Dodgers and his big Italian family, slowly wins her over with patient charm. But just as Eilis begins to fall in love, devastating news from Ireland threatens the promise of her future. 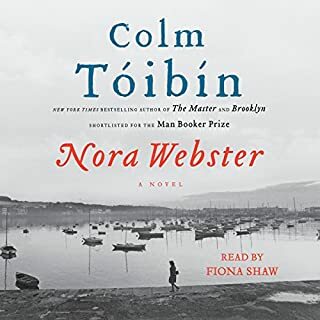 Author "Colm Tóibín...is his generation's most gifted writer of love's complicated, contradictory power" (Los Angeles Times). 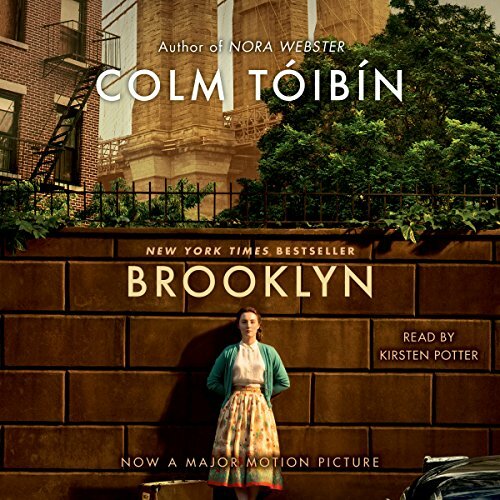 "Written with mesmerizing power and skill" (The Boston Globe), Brooklyn is a "triumph.... One of those magically quiet novels that sneak up on readers and capture their imaginations" (USA Today). 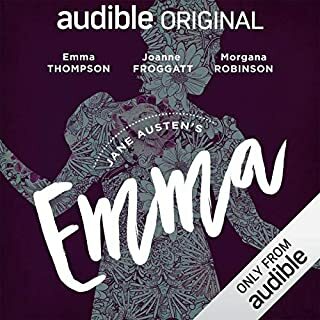 This is a frustrating story, in some ways, because the main character makes some poor choices and then conceals important truths from her family and friends, and the reader/listener just wants to shake her by the shoulders and talk some sense into her. 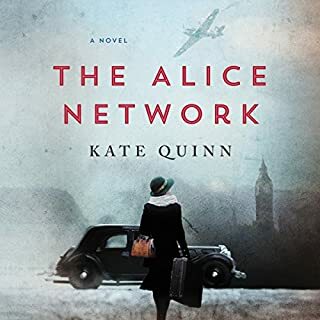 Also, the book ends even more abruptly than the movie, which made me appreciate the way the screenplay for the film not only shows protagonist Eilis finally telling Jim Farrell the truth, but also takes her all the way back across the Atlantic to Brooklyn, so that at least there is some reasonable closure. In particular, even though it’s been a few years since we saw the movie, we never forgot the scene on the ship in which Eilis, now a seasoned transatlantic traveler, advises a young, frightened solo female first-timer. But: This is a gorgeously written, moving, and surprisingly fast-paced book. I was riveted, which doesn’t often happen for me with such a basically quiet, introspective, literary work. I loved being immersed in the life, thoughts and emotions of a young female immigrant to 1950s New York City. 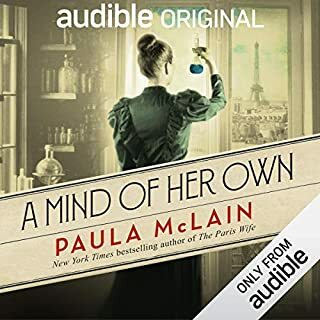 The narrator is flawless, and sounds a lot like Laura Linney. the story moved along well, but it made a sudden left with an anticlimactic and abrupt end. Potter's reading is very good. The main character's behavior is very much at odds with her personality as it's presented, and there are a few plot elements that are introduced, then dropped. But the story overall is engaging. It is said that home is where the heart is, but for those who have made a life far from where they were raised, the idea of "home" is not so clear. And this particularly may be the case when one has immigrated alone to another country, leaving behind family and friends--even when that new life is the source of opportunity and deep relationships. This quietly bittersweet story revolves around a young Irish woman, Eilis, who leaves her rural Irish birthplace to come and work in post WWII Brooklyn. With help from others, she makes her way in this radically different world and is well on her way to successfully integrating herself into American society when the old country re-asserts its pull on her. As some have noted, the ending did seem rather abrupt but I felt it appropriate. Islis had to make a difficult choice and we are left to contemplate how this choice works out for her. We are not given a pat answer as to whether her choice was "right" or "wrong" but are invited to participate in her dilemma and to continue to ponder her thoughts, feelings and actions long after the book is done. Such a bittersweet and lovely tale. I had to read it after seeing the truly excellent movie. It' s nearly a tie as to which I enjoyed more, but I think I'll have to give a slight nod to the book. Highly recommended. The story was slow to pick up. As much as you get to finally know the characters, the story, well just ended without finality. As others have noted, I thought the ending was too abrupt and the motivation for Islis's final decision was not quite developed enough. Otherwise, the prose was beautiful and the sense of time and places was vivid. Slow start but I gave it a chance. Just when I thought things would get interesting, it was over. My mother’s stories of emigrating from Ireland during the same time period are WAY more interesting. I was really surprised when the story ended where it did. I wasn't ready for it, so it was kind of a disappointment. I wanted to know what would happen next. I was a little bored with the romance with Tony, so I'm glad she discovered she wasn't in love with him, but I felt let down that she was going to have to go back to him. I really didn't want her to settle down with anyone so quickly. I wanted her to be on her own and to do something more with her life. 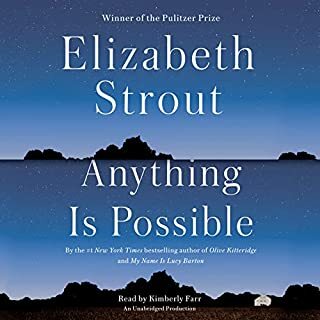 The story so resonated with me especially when the main character( Elash) returns home after her sister's suddenand and unexpected death, going to her grave and not knowing what to say. The words wouldn't come. an immense silence and an inexpressible sorrow which I have personally experienced it. when l was leaving for America remember vividly that at the airport my father hugged me so hard that I felt all my bones are about to crush he was crying so loud and shaking whispered in to my ear that I would die and never see you again son and that was exactly what happened he passed away and we never saw each other he couldn't tolerate our separation.Ten years after his death decided to go back home and visit my mother on the way back home on the plane which was a twelve hours flight from Chicago I only tought about what would I have to say when I go to my father's grave and prepared myself to speak with him and tell him about my life and hrad struggle but once I was upon his grave I felt so helpless, hopeless, and stupid couldn't find a single word to Express my sorrow. laid down on his grave and tought how he felt in absolute darkness, horrible cold place and immense silence sobbed hysterically on top of my voice for hours hopping that he would forgive me for leaving him alone and that his soul would live on in eternal peace felt a tremendous amount of guilt that if I hadn't left, he might not be dead wished that it was a bad dream and if I opened my eyes he would be alive and everything would be back to normal, Thinking was it really worth it to leave him in search of better life and loosing my dad who I loved and adored to death, lost my uncles, my aunts and my beloved cousin who was my mentor. Remembered a famous poet by Robert Frost" The Road is not Taken ". The choices we make and the consequences we suffer. Learned an invaluable lesson in life that is life is full of terrible surprises to the last moment.